A New Subaru is Always the Perfect Fit for Huntington Drivers--Find Great Deals and Friendly Service Close to Home! Whether you're looking for something sleek and stylish, something capable and solid, or just something practical and affordable, the team at Huntington Subaru can help you find that perfect match. Browse new and used inventory online, see great deals on new cars and SUVs, shop used trucks, and take advantage of expert services right on site. It's the best way to find everything you need for automotive in Huntington Station, Melville and Commack, at a state-of-the-art facility. 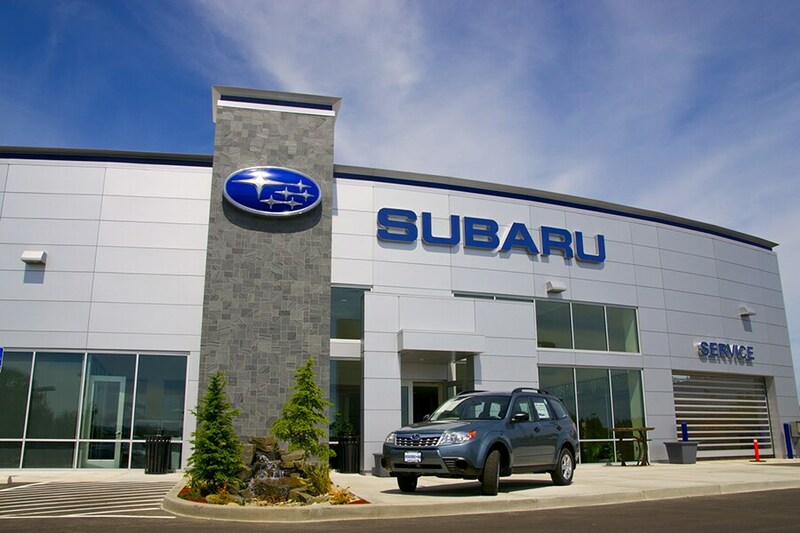 We'll help you find the car of your dreams from our stunning collection of new Subaru vehicles. We know that all it takes is a test drive to fall in love with a new Outback, Forester, Crosstrek, Ascent or Legacy. Our new models have been brilliantly designed to assure your safety, comfort and convenience throughout countless miles of daily driving! Don't hesitate to visit Huntington Subaru to take a closer look at our new inventory and get started on a test drive today. Interested in a pre-owned model instead? Well Huntington Subaru has you taken care of as well. We know that top-of-the-line quality and reliability are key selling-points for any automotive purchase, new or used. With that in mind, we work tirelessly to ensure all of our used cars measure up to our stringent standards before they make it onto our lot. We know full well that buying a Outback, Forester, Crosstrek, Ascent or Legacy is one of the biggest and most important investments you can make. Here at Huntington Subaru, our financial experts will guide you every step of the way to get you behind the wheel in a way that you're completely comfortable with. Thanks to our wide selection of car loan and lease options to choose from, owning the car of dreams has never been easier. Here at Huntington Subaru we're serving drivers in Huntington Station, Melville and Commack with all of their automotive needs. Whether a new or used car is in order or a little maintenance is required, visit us at 1767 E Jericho Tpke Huntington, New York and we'd be happy to help you, too.